Musical innovation is full of danger to the State, for when modes of music change, the laws of the State always change with them. That is why rhapsodes and aedi were held in higher estimation at those times.They were not only the living memory of the history of a country, but they could use the art of all arts to celebrate the deeds of their heroes to impress them in the minds of the listeners. Aedi, in particular, were sacred figures, who were also considered prophets. 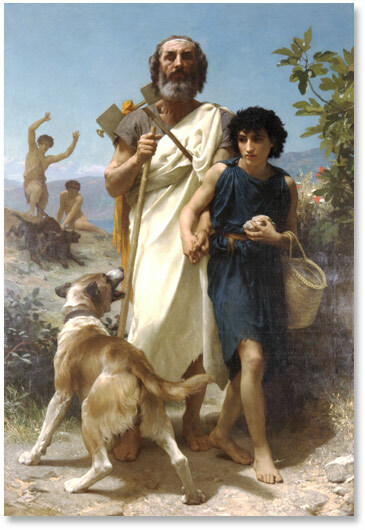 They were traditionally portrayed as blind, like Homer, for instance. Their blindness allowed them to sharpen their sensitive skills so that they could get in touch directly with the gods (through the eyes of the soul) that inspired them . “Goddess, sing me the anger, of Achilles, Peleus’ son, that fatal anger that brought countless sorrows on the Greeks….”. Homer invoked at the beginning of the Iliad. The Muse spoke through him. Aedi were part of the so-called face-to-face society. The transmission of the text, in fact, was done orally, with a “performance” in which the aedo was in direct contact with the audience. As he did not have a written text, he became a composer in turn. Oral transmission required the use of a clear and direct language, so there is a great use of similes and the language is characterized by a formulaic style, with many repetitions and the presence in large amount of names as surnames, as well as the so-called topos, that is, the sites where the narration takes place. In case the aedo had forgotten the next stanza ,well, he could “dwell” on what he was still singing using the tools of his trade. However, these figure were not typical only of the Greeks, the powerful combination of musical rhythm and poetry was well-known in other societies. For instance the Bards formed, along with the Druids and the foreseers, the three priestly castes of the Celts. The Bards were considered the guardians of knowledge and were instructed to store all the traditions and myths of the people. In some regions they were distinguishable from the other two orders for a special cloak they wore. In the Gaelic society a bard was a professional poet, committed to compose eulogies for his lord and if his employer refused to pay the compensation decided, the bard composed a satire against him. In medieval Ireland there were two distinct group of poets : the bards and the fili. Despite the formers constituted a professional hereditary caste of highly trained, learned poets, they were considered lesser class poets, not eligible for higher poetic roles as described above; while the latters were visionary poets, associated with lorekeeping, versecraft, and the memorisation of vast numbers of poems. They were also magicians, as Irish magic is intrinsically connected to poetry, and the satire of a gifted poet was a serious curse upon the one being satirised. However, it has also been argued that the distinction between filid (pl. of fili) and bards was a creation of Christian Ireland as the filid were more associated with the church. 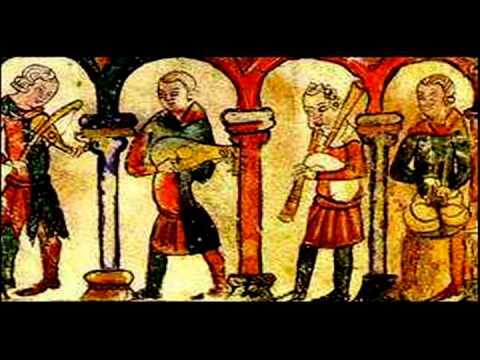 In Anglo-Saxon England before the Norman Conquest, the professional poet was known as a scop (“shaper” or “maker”), who composed his own poems, and sang them to the accompaniment of a harp. In a rank much beneath the scop, were the gleemen, who had no settled abode, but roamed about from place to place, earning what they could from their performances. Late in the 13th century, the term minstrel (from the Latin “ministralis” “retainer”) began to be used to designate a performer who amused his lord with music and song. 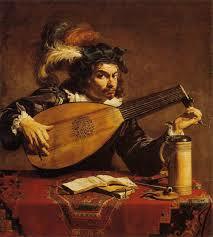 Minstrels created their own tales, but they also memorized and embellished the works of others. Love, magic, death, war, these were the themes they amused and entertained the high society with, but as the courts became more sophisticated, minstrels were eventually replaced at court by the troubadours, therefore many became wandering minstrels, performing in the streets. We may say, therefore, that the core idea the poets sung in their poems, tales or ballads reflected the societies that produced it. Hence the evolution goes from the magical to the heroical and finally to the domestic, while its function changes from encouragement to entertainment. And today? Who are the closest depositaries of this tradition? Fine narrators, with a mastery in rhyming, use of similes, refrains etc. Somebody who can still beautifully re-create that magic narration made of Rhythm And Poetry. Well, the answer is :the rappers. RAP is the acronym of Rhythm And Poetry, didn’t you know it? 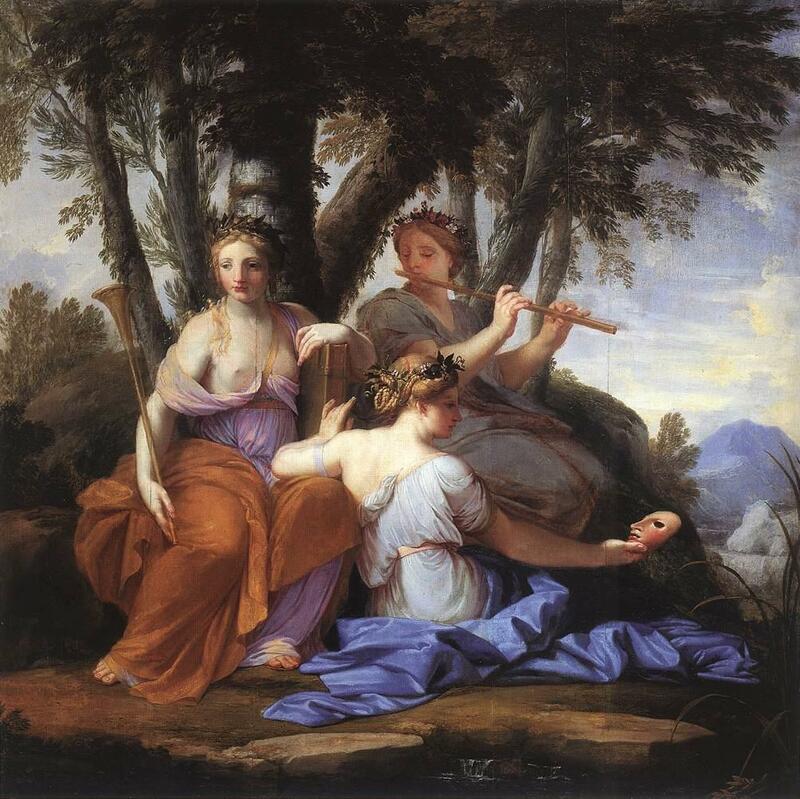 This entry was posted in culture and society, History and Society and tagged Homer, minstrel, Muses, music, Plato, poetry, RAP, scop by etinkerbell. Bookmark the permalink. Thank you so much Belinda. I’m so glad you enjoyed it. Thank you do much ,Mag, for your kind words of appreciation. I did not know that Stefy. Hope all is well with you! Looking forward to enjoying your next adventure. So different than last summer! May a cool breeze find you Stefy. Hugs to you and Mimo from Dave and I. Interesting post with lots I didn’t know. Thank you Stefy. What´s with the Greeks…. they invent democracy, they where all puffed up from exercising, they wrote well, poets, singers….singers turning the next generations to poets influencing society, I´m influential then! You´re best student missed that Sunday class, but I did get to it though at the end. As always, very cool lesson Mrs. Tink. Hi Charlie, your “favourite” teacher has been off for a while, but it nice to see that you have been diligently reading me. I’ll check your blog soon. 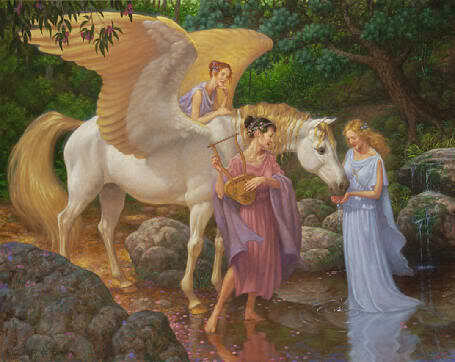 Hi Aquileana, I’ve been off for a while, but it is nice to read your words of appreciation once back. Thanks you a lot for your support. I’ve just commented on Sarah Vernon’s Rogues and Vagabonds blog that yours is one of my favourite blogs – and the compliment comes from a sceptical (and lazy) blogger. I think your site is exemplary, and is a vindication of blogging as a modern cultural platform. Thank you for all the delights and erudition you share. Wow, what can I say? This is the kind of comment every blogger would dream to read, I’m really flattered. Thank you for following me and giving me your support.